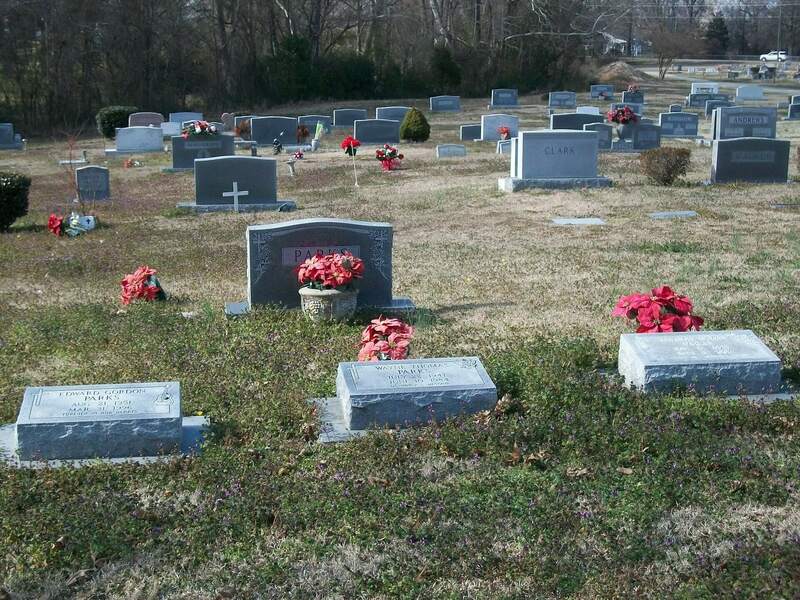 Our funeral home is proud to offer permanent memorialization options for placement at cemeteries. 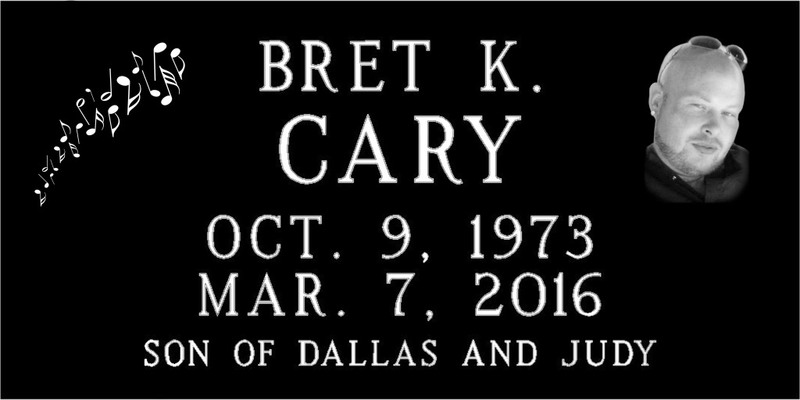 Whether you are looking for an upright granite monument, or a flat bronze marker, we can help you with this process at a reasonable cost. 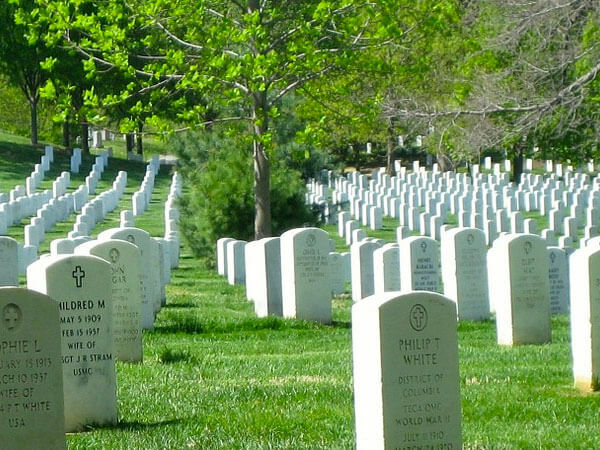 We work with a regional monument company that values the element of personalization. lettering. We can help customers to create most anything that can be imagined. Our experienced designers help our customers create a personalized memorial that tells the story of their loved one’s life. 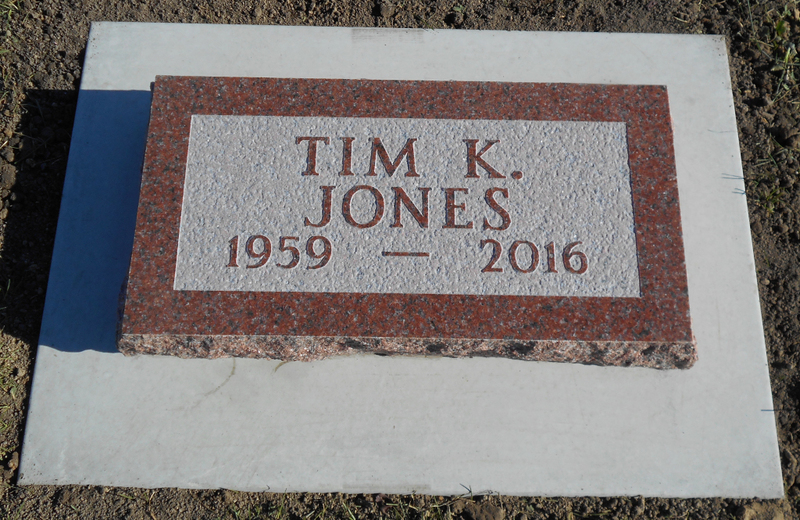 We specialize in offering personalized memorials that not only reflect the individual being memorialized, but also have a better quality to them than the traditional markers." For more information, or to receive a quote, contact Scott at 563-355-1751.